On August 25, 2017 the Rohingya Arsa militants attacked several police posts in Rakhine state. In response, the Myanmar military launched what it called a “clearance operation,” which was essentially a pseudonym for ethnic cleansing of the Rohingya. 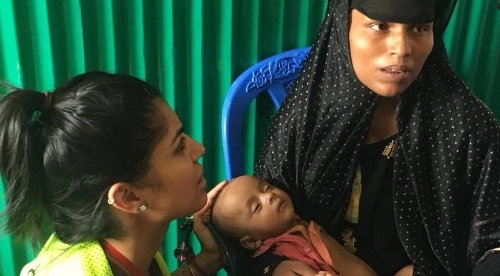 Since August of 2017, over 500,000 Rohingya women, children, and men have fled the Rakhine State region. Most Rohingya refugees arrived in Bangladesh with only the clothes on their backs. Now, over to 1.3 million refugees have set up camps in difficult terrains with little access to safe drinking water, food, shelter, or healthcare. 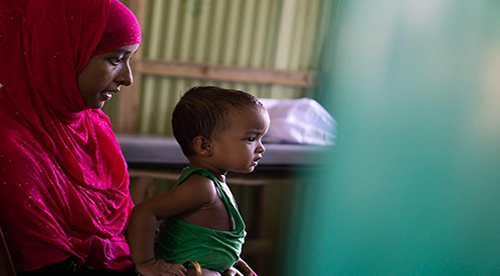 The need for aid with this vastly growing humanitarian crisis has been overwhelming. 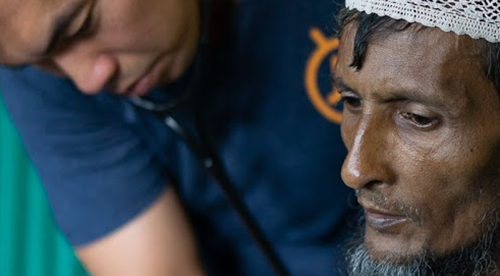 We are currently sending weekly teams of 4-8 medical personnel to the MedGlobal clinic in Cox’s Bazar, Bangladesh. We are working in partnership with OBAT Helpers to provide Medical Professionals to service their clinic in Camp 4 Kutupalong Refugee camp. 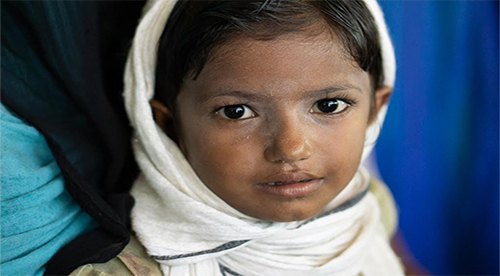 The clinic currently sees close to 2000 Rohingya patients per week providing primary care, emergency, free medications and referrals. 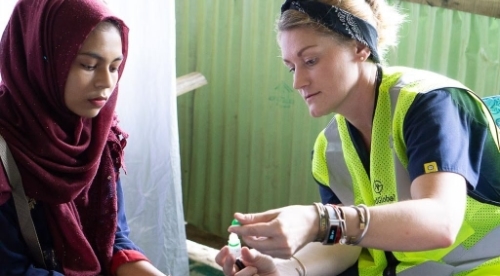 We are also working closely with OBAT Helpers to establish training programs for the local and refugee populations.